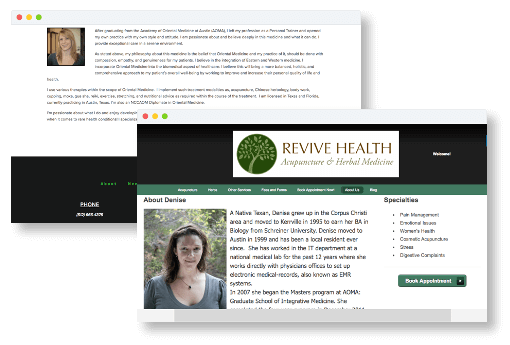 Jasmine is used all over the internet by great acupuncturists. We help them grow. Here's a few of our favorite use cases. Good Life Acupuncture & Wellness Center is a very busy 3 person practice with 2 practitioners and 1 receptionist. 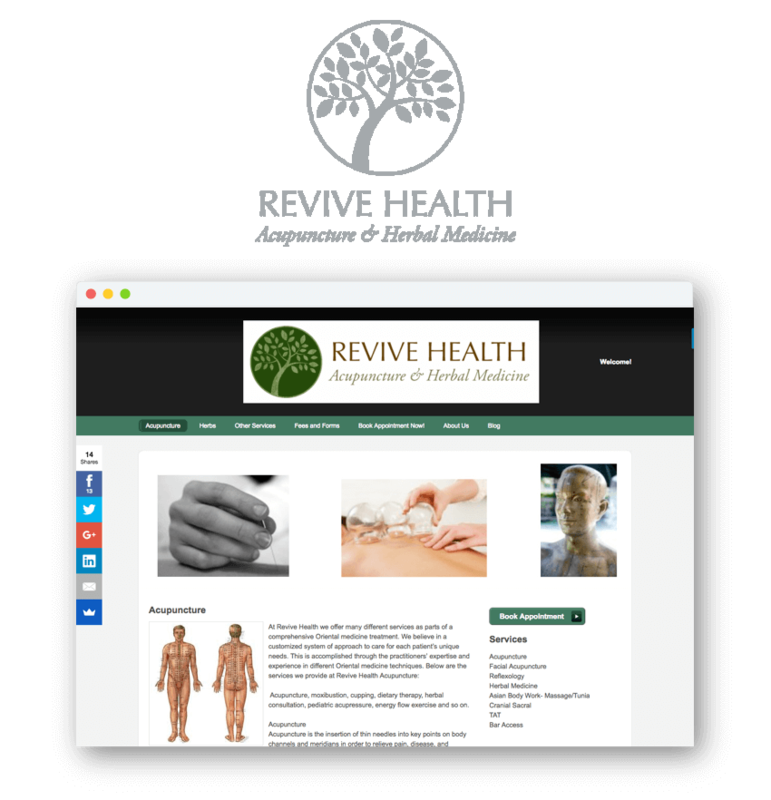 We were able to migrate years of data for Good Life Acupuncture from MindBody Online into Jasmine in a few days. With Jasmine, Good Life Acupuncture is able to keep their schedule organized and their patients on time. 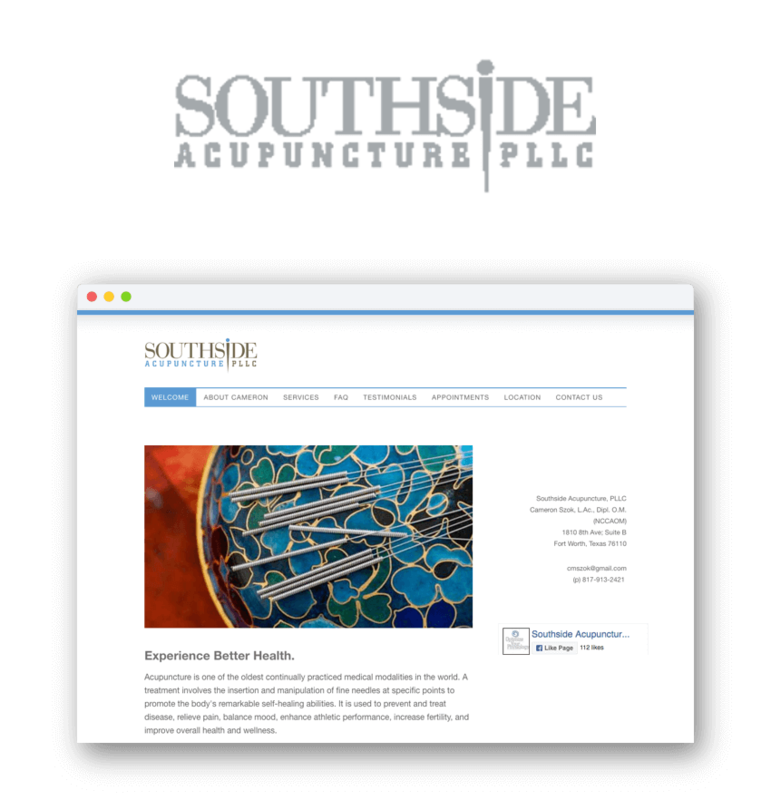 Good Life Acupuncture is also keeping their financial transactions straight, while reporting on them for growing the business. "As the CEO, co-owner, acupuncturist, and herbalist, I wear many hats every day. Our clinic needed a system that could do the same. After extensive research, we made the switch to Jasmine from MindBody. The only regret is we didn't do it sooner!" 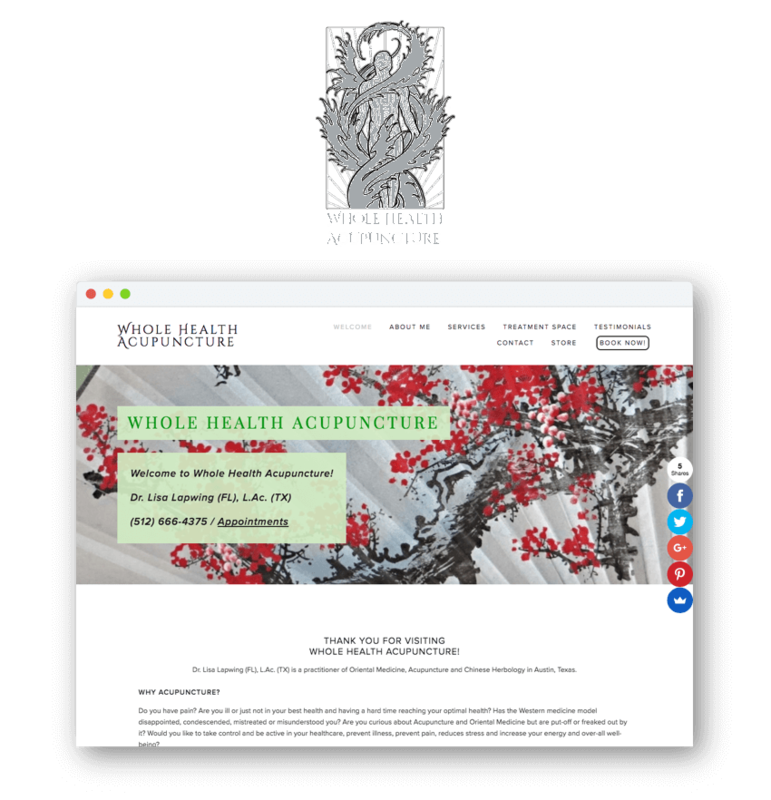 Lifestyle Acupuncture of New Jersey is a one woman powerhouse, who's vision is to make acupuncture an essential part of a healthy lifestyle and break the “sick-cycle”. 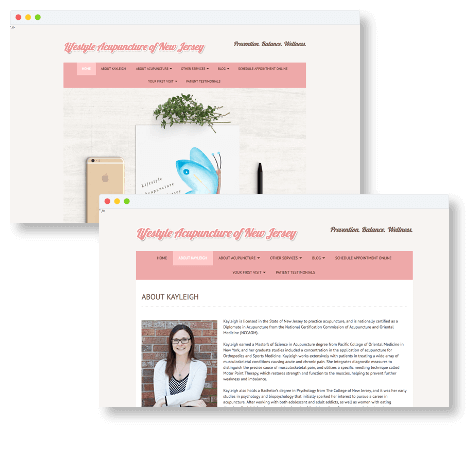 With Jasmine, Lifestyle Acupuncture of New Jersey is able to streamline her operations and spend more time with patients. She uses an array of Jasmine services to achieve this, from scheduling & reminders, e-signatures, and SOAP notes. 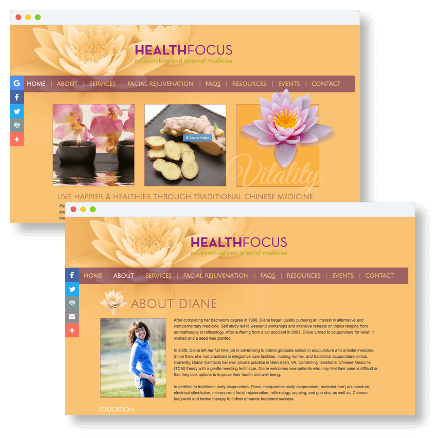 "When I started my own business, I wanted to use an electronic health records software right from the beginning. I looked at a lot of different software programs, and Jasmine stood out from the rest. Jasmine is easy to use and loaded with services that streamline the amount of time I spend charting, scheduling, and record keeping. Some of the main aspects of Jasmine that I love are the SOAP notes, electronic signatures, appointment reminders, scheduling, and insurance billing, which we are in the process of incorporating into my practice. 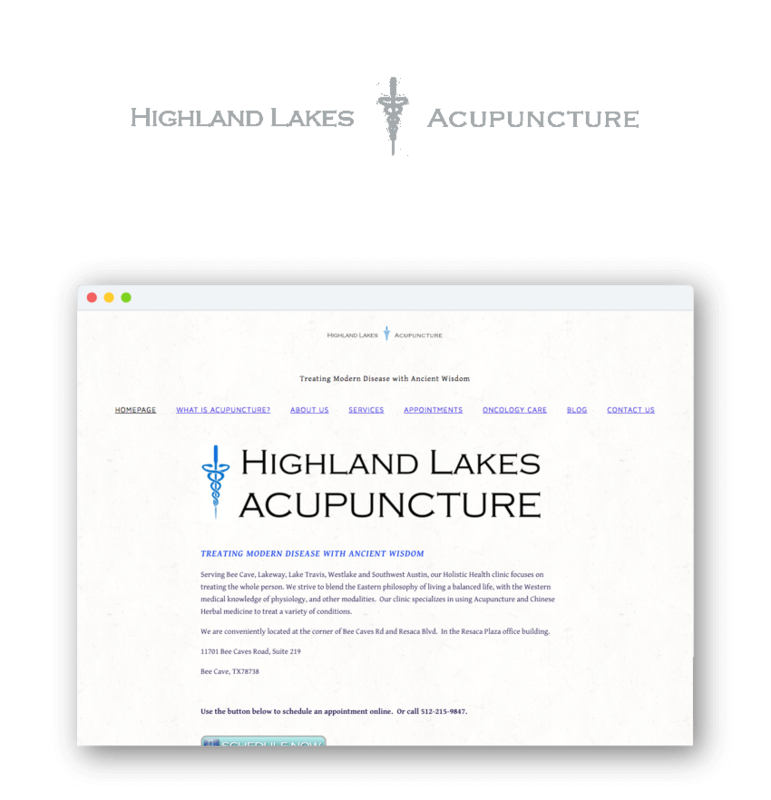 I love that it is tailored to acupuncturists, and includes items in the SOAP notes that matter to me as an acupuncturist, and save me time in the office." 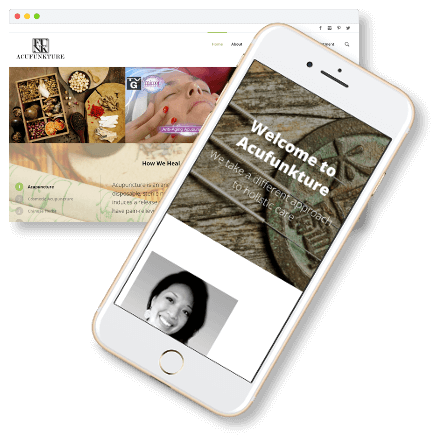 Acufunkture defines what it means to be a holistic practitioner and "helping you live your life to the fullest." With Jasmine, Acufunkture uses electronic records to go paperless, which are easily accessible and organized. And, most of all, knowing they're secure. "Using Jasmine has helped my clinic go paperless. My records are accessible, organized and secure. The Jasmine support team is responsive and friendly. It’s great to have a system that’s made for the needs of a TCM practitioner!" 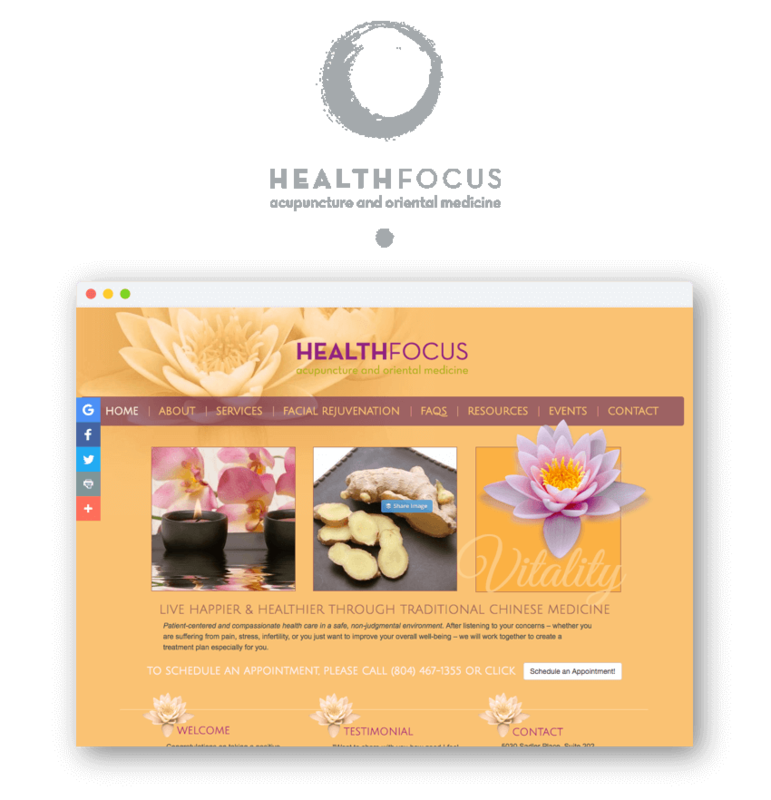 HealthFocus Acupuncture & Oriental Medicine's mantra is patient-centered and compassionate health care in a safe, non-judgmental environment. After setting up Jasmine, they started saving thousands of dollars in no-shows and last minute cancellations. 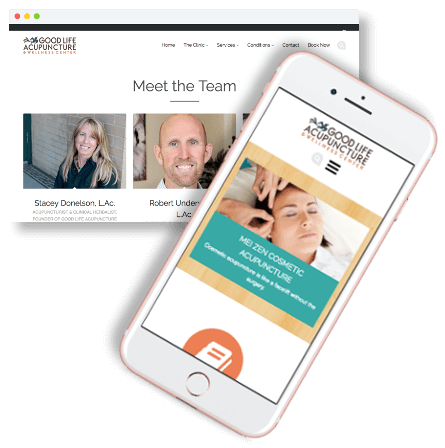 "My patients love the convenience of online scheduling and I love the automated appointment reminder emails. That one feature alone has saved me thousands of dollars in no-shows & last minute cancellations." 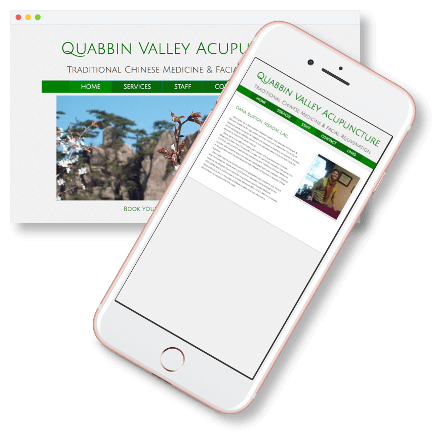 Quabbin Valley Acupuncture is a superb practitioner that cares deeply about her patients health and well-being. After using Jasmine, Quabbin Valley Acupuncture has seen her no-shows drop to ZERO. 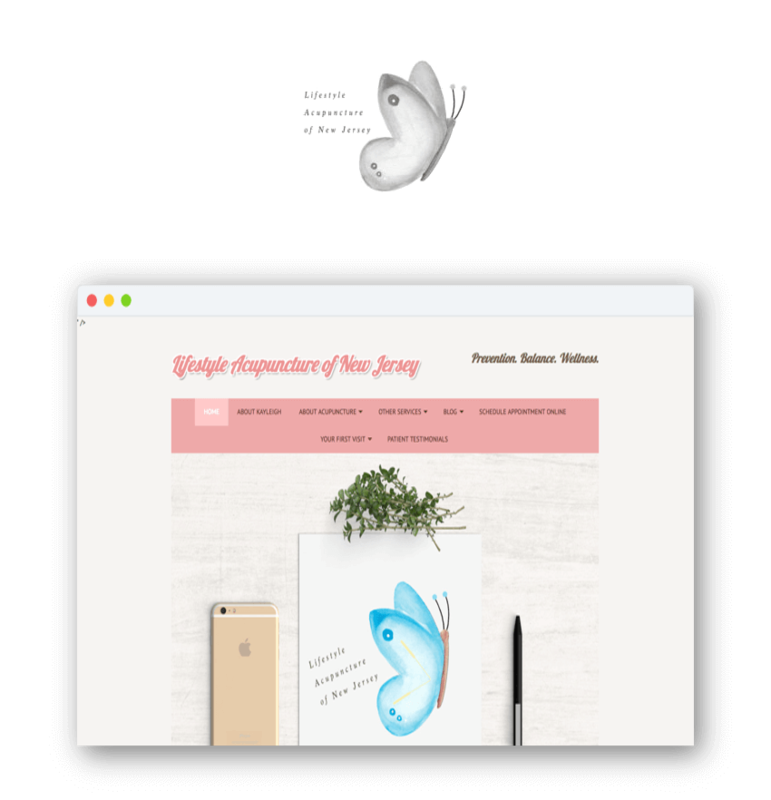 "Started using Jasmine a couple months ago and it has definitely changed my business for the better. I don't think I've had any no-shows since employing the automatic text reminder system. 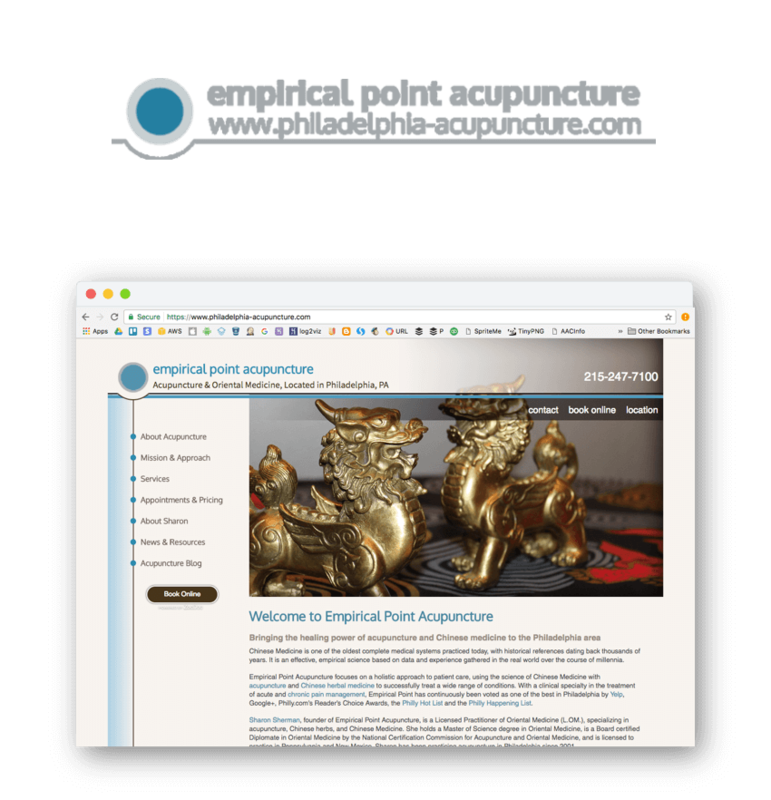 Jasmine is tailored perfectly for acupuncturists and the customer service has been amazing. Jasmine is a great system at a great price!" Healing Point Therapies is a superman, who is a passionate champion of health and wellness. 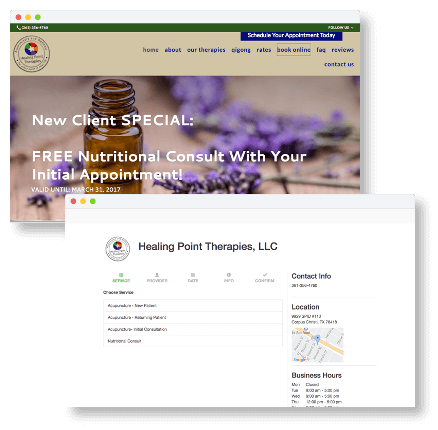 After switching to Jasmine, because he needed a multi platform system, Healing Point Therapies got everything needed to manage patient data and keep them secure. "I tried one of the prettier acupuncture record systems. However it did not work across multiple platforms. Jasmine Practice Management has ALL the tools I need to help me manage my patient data and keep it secure. Jasmine is the way to go!"